Results from a nationwide sexual assault survey released Monday show that college students are hesitant to report sexual assaults. The Association of American Universities conducted the survey across 27 college campuses. Overall, 11.7 percent of students across all 27 universities reported experiencing non-consensual sexual contact. While overall rates of reporting these incidents to campus officials were low, ranging from five percent to 28 percent, the type of behavior experienced was a factor in whether or not victims chose to report their incidents. More than 50 percent of student victims chose not to report their incidents of sexual misconduct or assault because they were unsure of the severity of their experiences. Factors that contribute to this uncertainty are the type of sexual contact and whether or not it involved physical force, the presence of drugs or alcohol, coercion, or absence of affirmative consent. The survey also found that 23.1 percent of undergraduate women reported that they experienced sexual assault or sexual misconduct. At Texas A&M and University of Texas, between 15 to 20 percent of undergraduate women experienced sexual assault. 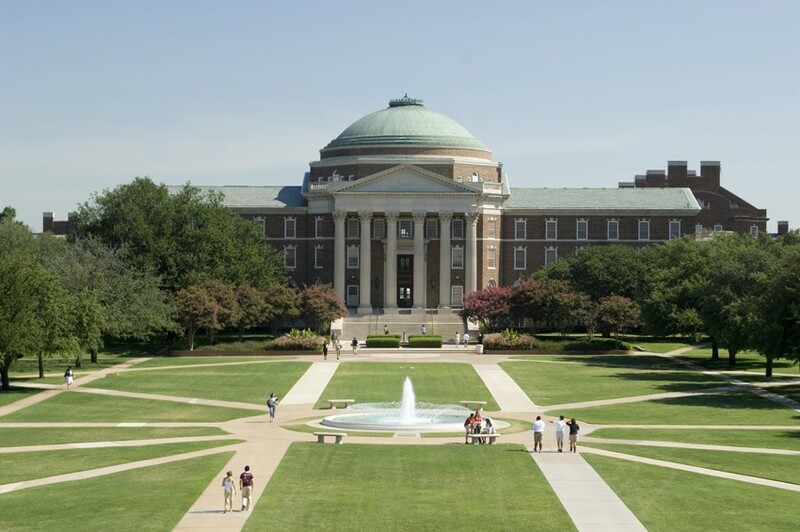 According to SMU’s Crime and Fire Log, there has one report of sexual assault on campus this semester. The case is still active.